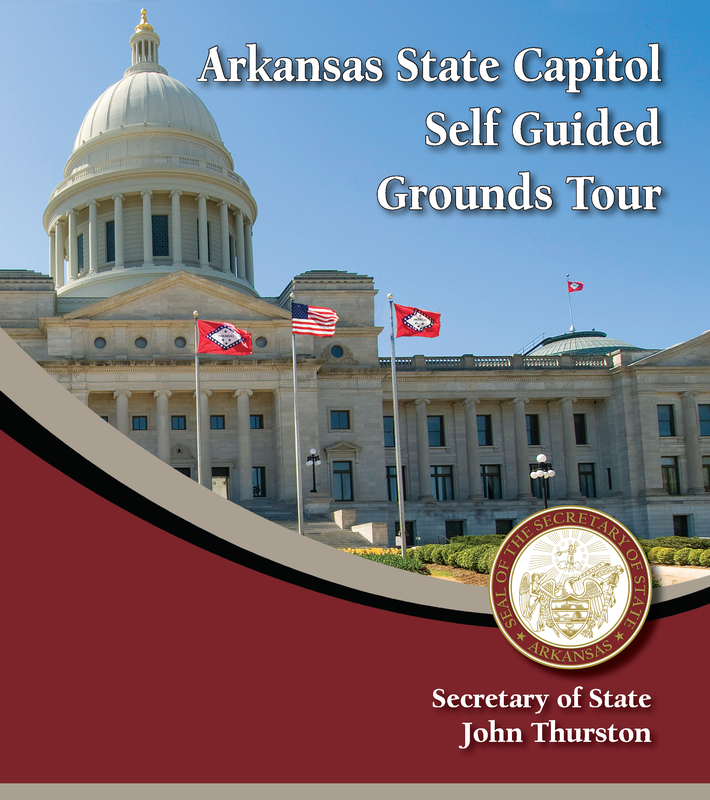 To schedule a guided tour of the Capitol, call the Visitor Services Specialist, at 501-682-5080. The free tours of the Capitol Building are offered weekdays 9 a.m. to 3 p.m. Walk-in visitors requesting personally guided tours will be scheduled on the next available guided tour. You can pick up a free copy of these tour booklets at the Visitor Center on the first floor, or click below to download a copy. 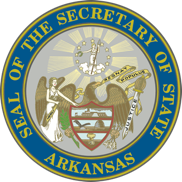 [Click here] to listen to the State Capitol Audio Tour or stream it on your mobile device as you explore the building. Open 7 a.m. to 5 p.m. weekdays. Open 10 a.m. to 3 p.m. weekends. Guided tours are available Monday-Friday from 9 a.m. to 3 p.m., on the hour.